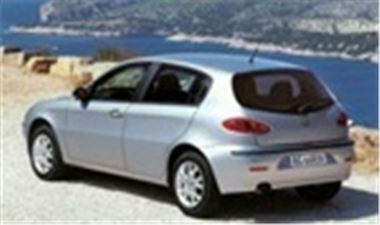 This week, www.showroom4cars.com is offering savings of £2,591 on the stunning Alfa Romeo 147 2.0 TS Lusso 5 Door. On the road, this brings the cost of these European supplied cars down to £14,699. Delivery is within 4 weeks.